Lots going on over the last month; but work is like dinner, it’s better to be looking at it than for it. It has been an interesting several weeks of photography including a snowshoe race, shooting trail running, road running and some personal work, a Ms Teen pageant and on going work on a cookbook project for a local restaurant client. I’ve also had the chance to hear and hang out with Photographer Ian Ruhter who has been in Vancouver for a number of local speaking engagements and wet plate demos, if you aren’t familiar with Ian’s work, have a look at the first video he and his crew produced about a year ago: Silver & Light. 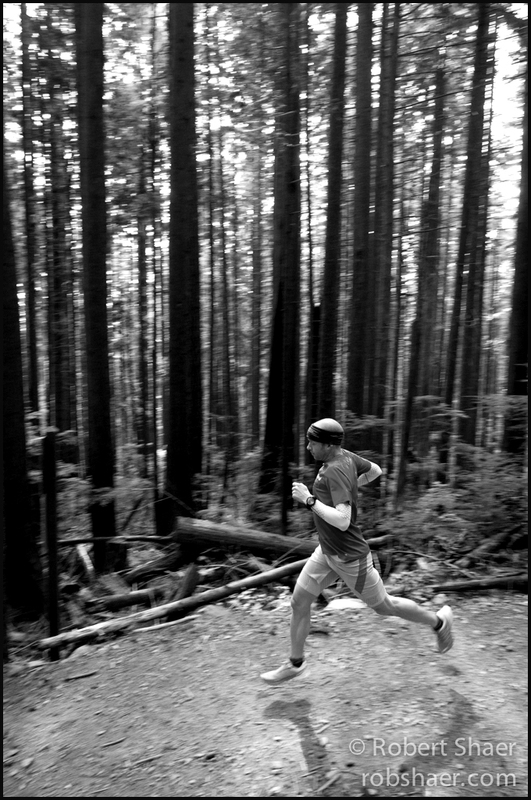 Two weeks ago I ventured into the trails above North Vancouver with Ultra Trail Runner Gary Robbins to work on some profile pictures which would serve double purpose for both my personal portrait work and Gary’s need for some new Profile content. 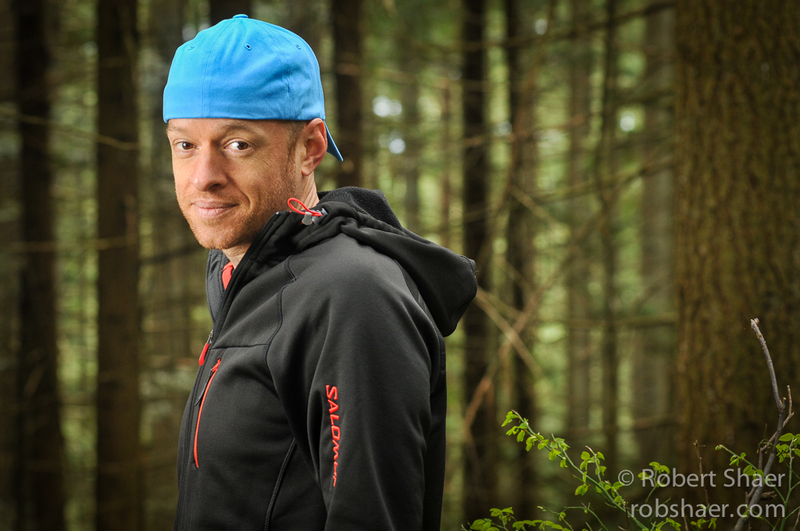 Gary took us to a great little trail hub that provided an opportunity for a variety of looks and we finished with a couple of head shot style portraits fitting for a trail runner and event manager. In looking back at this work and the photos that will follow of both Gary and Elaine, I see characters in their environments. These are studies of people in the places they are most comfortable. 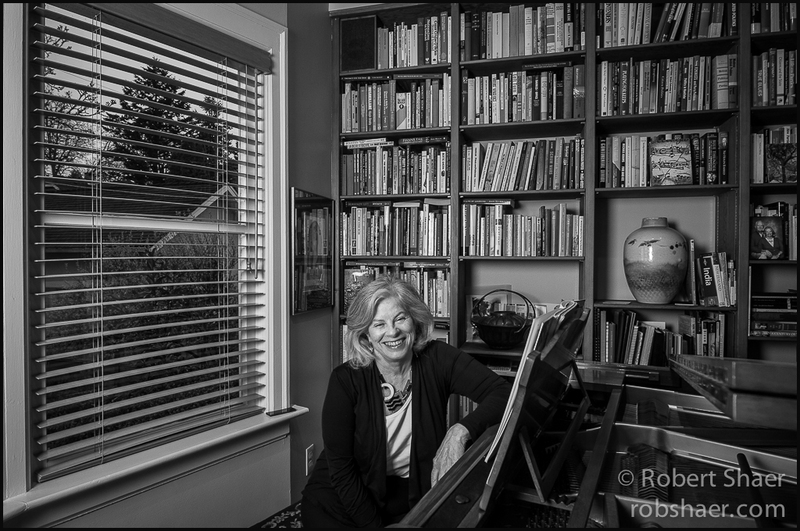 By now the room that surrounds Elaine at her Piano will be very different. I haven’t seen it yet, but I understand that the shelves are nearly clear of books, packed and bound for new shelves in a new space in a new home. 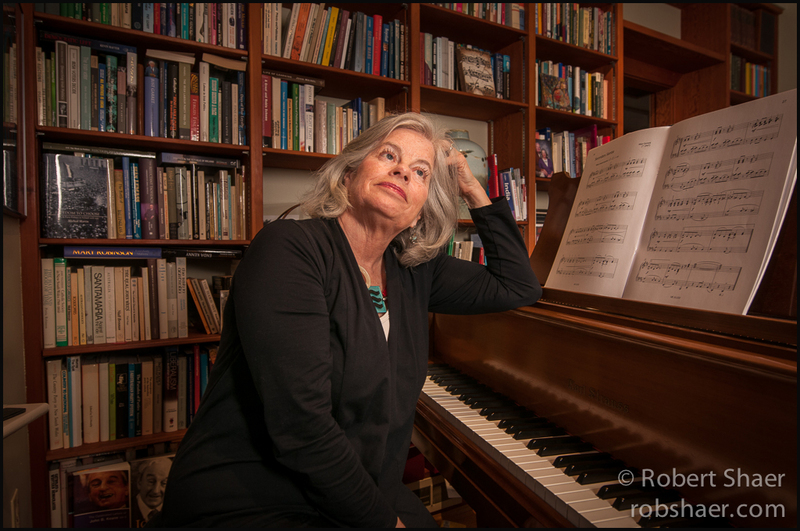 With lees than a month on the clock before Elaine and her husband Ken move into their new home I felt it was important to make a photo of Elaine at her piano in the house she has lived in for close to 30 years. I believe the spaces we inhabit, whether we choose them or they are chosen for us, become a part of who we are. I can’t wait to see Elaine’s new space, but I am glad we were able to get one last look at the old one. My space is subject to a perpetual cycle of cluttering and uncluttering. It is never static and often feels like a bit of a disaster. My workspace is often surrounded by piles of paper, folders, files and business cards and equipment transiting from one bag to another between shoots and assignments. One day I will make a self portrait of this chaos when I am brave enough to share, honestly, the state of my desk.